If you don’t have a smart fridge or voice-controlled assistant in your home, it’s only a matter of time until you do. Gartner calculates that there were already more IoT (or Internet of Things) devices than humans in 2017 — an impressive 8.4 billion devices, that is. And that number is set to nearly triple to 20.4 billion by 2020. All of those devices and screens are changing how we as consumers interact with brands big and small, and marketers are taking notice. 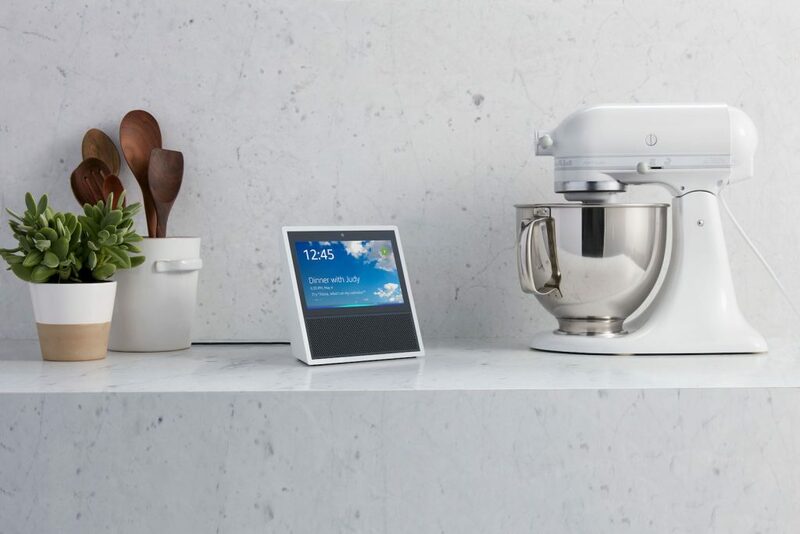 In this article, we’ll examine how consumers are using new screens, apps, and voice-controlled appliances, and how these IoT devices are deepening connections between brands and consumers both pre-and post-sale. Some devices, like the Amazon Echo, have climbed to such popularity as to claim a coveted Super Bowl spot. Whereas others are so subtle that consumers hardly realize how subtle they have become — the smart printer, the robot (or cat-driven) vacuum, the apps through which we dial in everything from our home lighting to temperature. Of the staggering 8.4 billion devices we mentioned earlier, more than half are consumer products, like smart TVs and smart speakers. 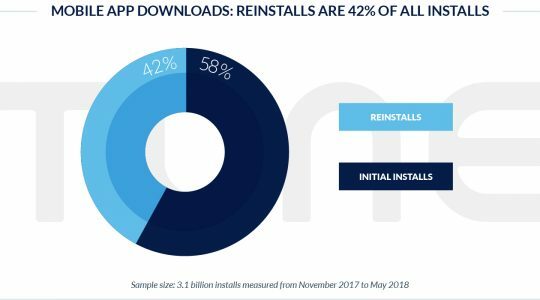 Consumers are using screens and speakers, such as the Amazon Echo Show and Google Home, to play music, look up information, lock doors, turn on lights, change the temperature, set timers … the list goes on. And even with devices like the Echo Show, customers aren’t just tapping on a screen to get what they want — they’re able to ask for it out loud. This has major repercussions for both search optimization and how brands use machine learning, bots, and artificial intelligence to help customers get what they want and to customize experiences in real-time. According to the IDC, hardware will take over as the largest tech category in 2018, with $239 billion invested toward modules and sensors. These sensors may help us understand how polluted our environment is or when cars need oil changes. They even help autonomous vehicles (like those being tested by Uber and Google) to safely navigate cities, sensing when the cars are nearby pedestrians, buildings, and other cars. Home is a big part of the Internet of Things: there are smart lights, cameras, thermostats, fridges, vacuums, and more. 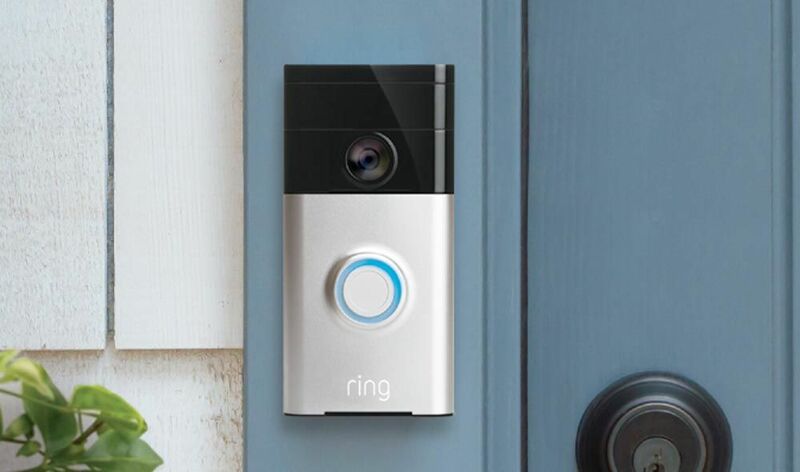 Home security systems like Ring help consumers remotely monitor activity at their house, sound an alarm, or call home. Smart homes may even make it easier for the elderly to stay independent longer by allowing them to monitor and control their environment from their smartphones, instead of having to trudge up and down stairs to monitor home equipment. Brands can improve the customer experience by reminding customers when product updates are needed or popular kitchen or household items need to be restocked. 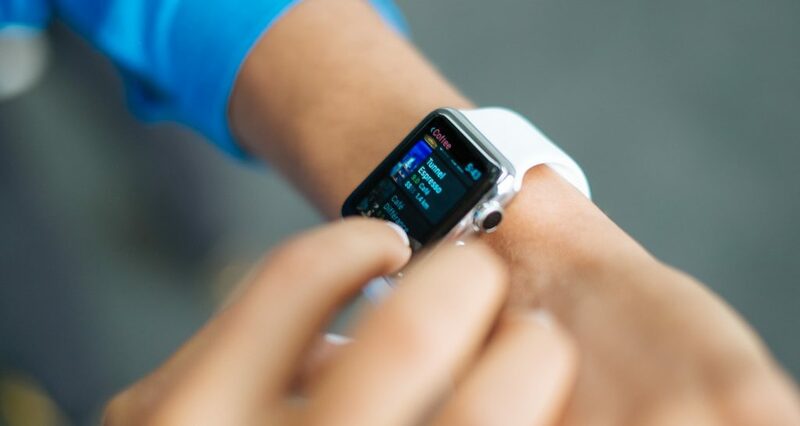 IoT devices also show a lot of promise for keeping people healthier. Patients (and care providers) can monitor insulin, glucose, or sleep from smart devices. They can even sync with a remote healthcare specialist or insurance company, so both parties can monitor status or receive a notification when levels fluctuate or an appointment is coming up. Upsells and pre-sells: You can sell customers on product upgrades, new versions, and bonus features they might be interested in. 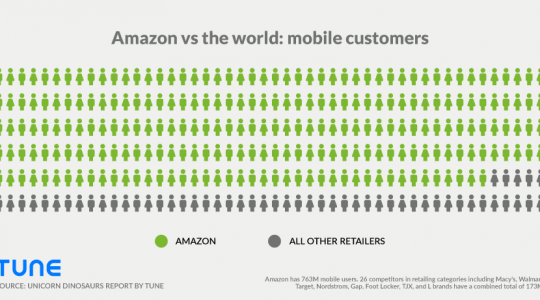 Analyze customer experiences and develop better products: With more connected consumers comes more information about how to better serve customers. By analyzing how customers use your IoT device, you can make improvements to future products. For example, Tesla came up with a new feature, Tesla Autopilot, by adding software that uses IoT sensors in new ways. Automatically send reminders: Consumers have never had more information coming at them from all angles. You can make their lives easier by reminding them when maintenance is needed, battery life is low, or when items needs to be restocked. Personalize notifications: You can use the information that IoT gives you about consumer preferences to personalize coupons based on their ordering history and proximity to your location. For example, an expert in SAP’s IoT report gave an example of a coffee shop texting a customer, “Shall we have your usual waiting for you?” right as they were about to step off an approaching train. Thanks to the Internet of Things, brands have never been closer to their customers. The brands that excel in this new age will be the ones that do more than simply create and operate smart devices. Those brands will use them to analyze customer experiences, design how customers want to use their devices, and create new screens, formats, and methods that add value to the customer’s life — not the other way around. 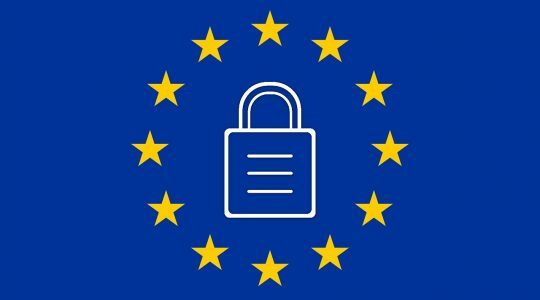 Two Weeks Into the GDPR Enforcement Phase, What Now?